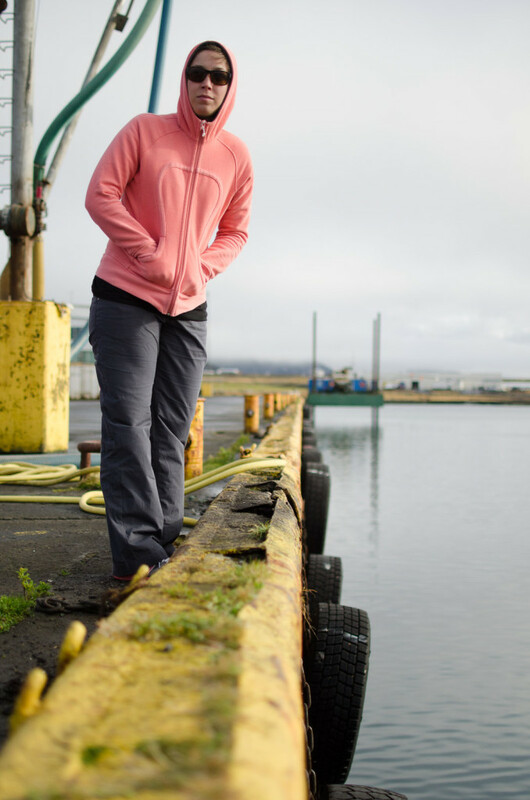 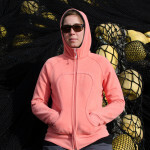 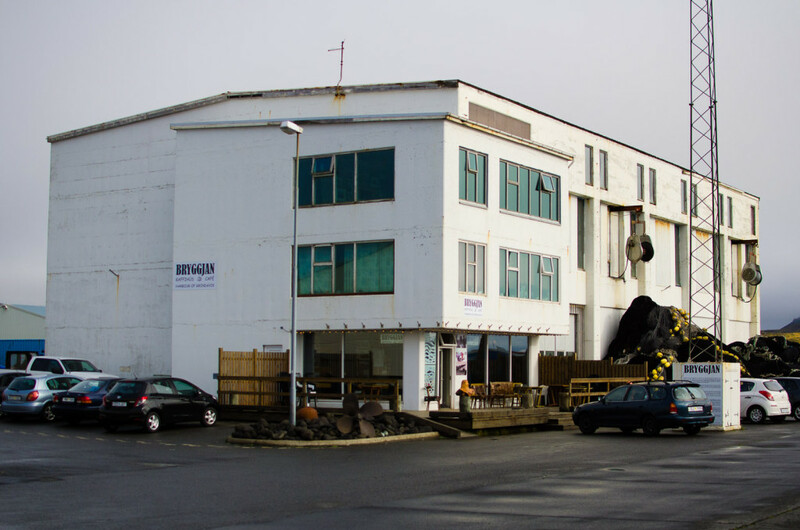 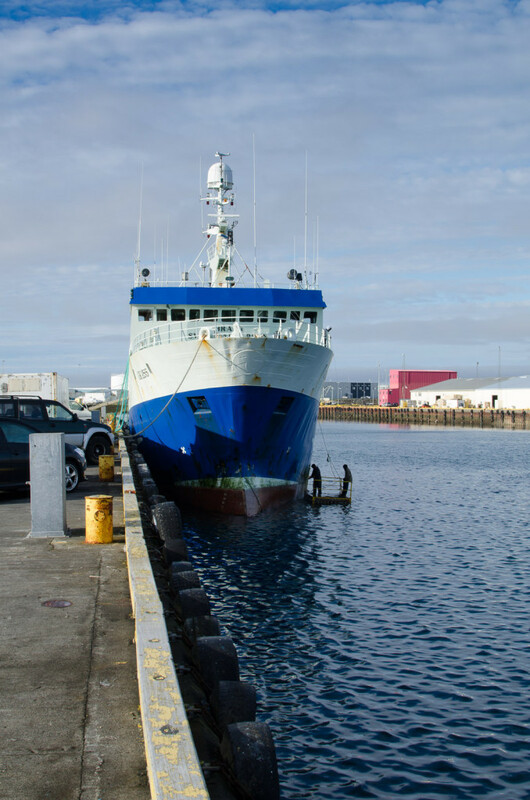 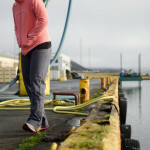 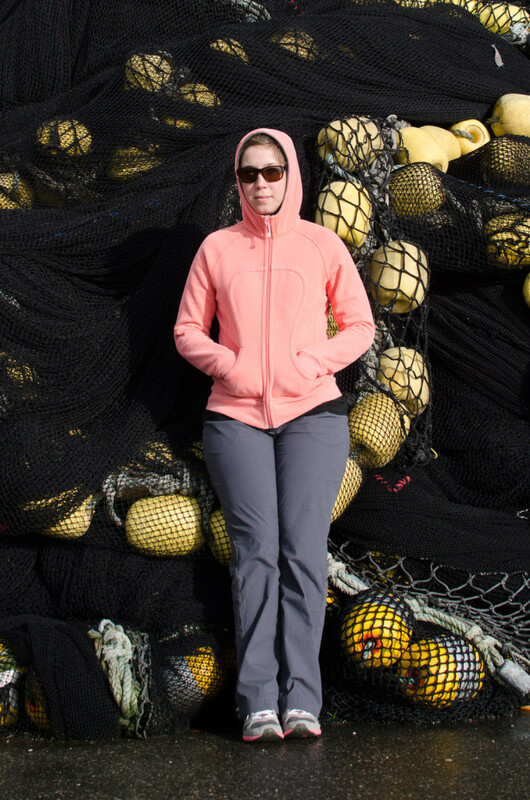 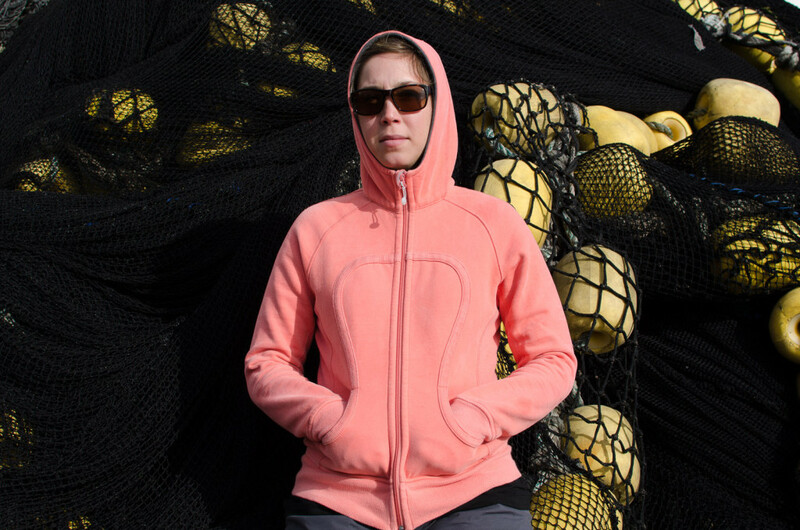 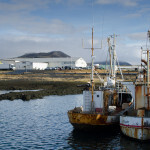 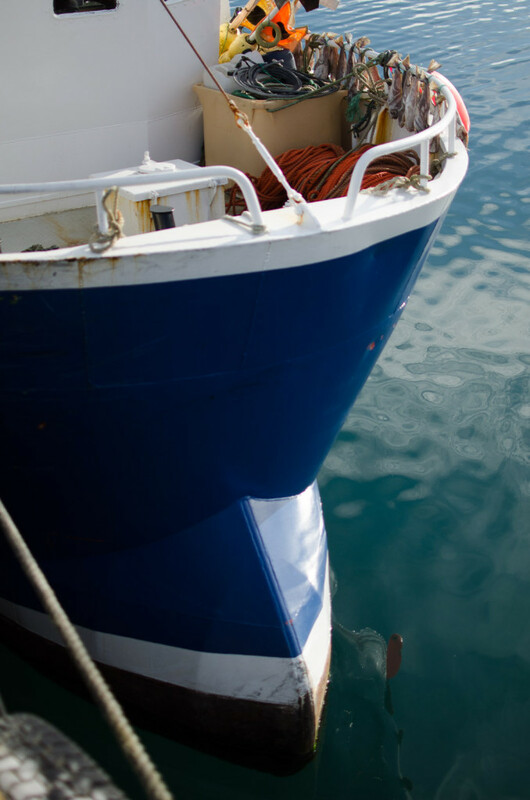 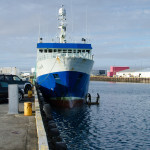 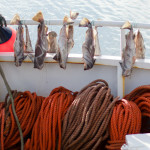 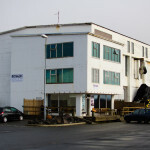 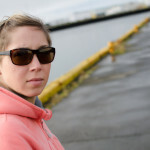 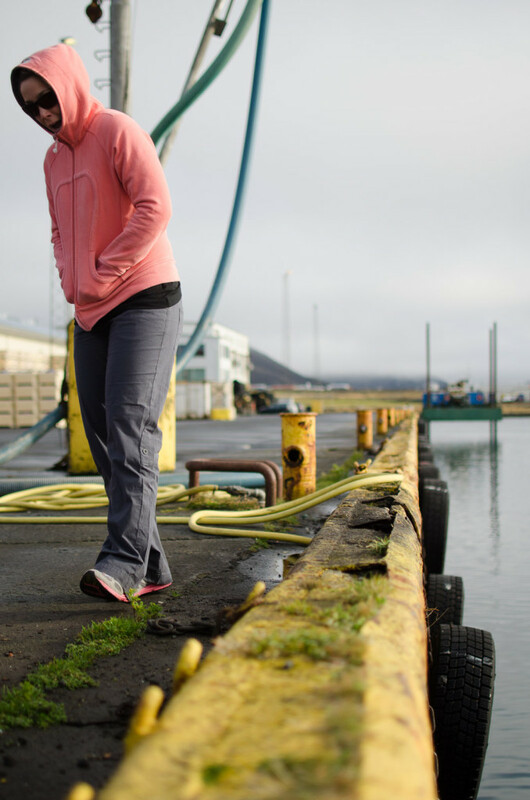 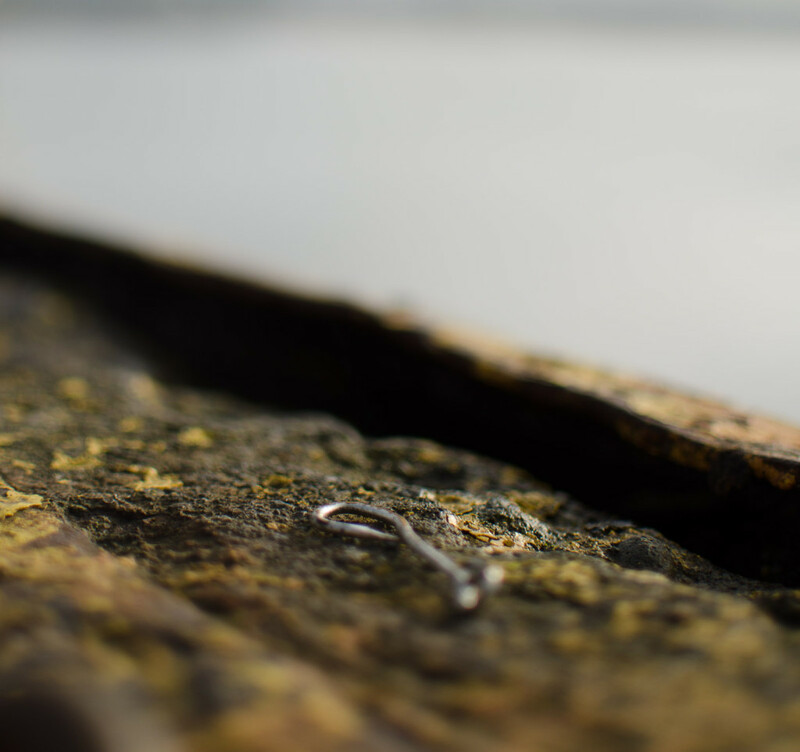 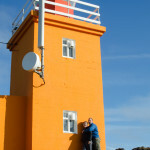 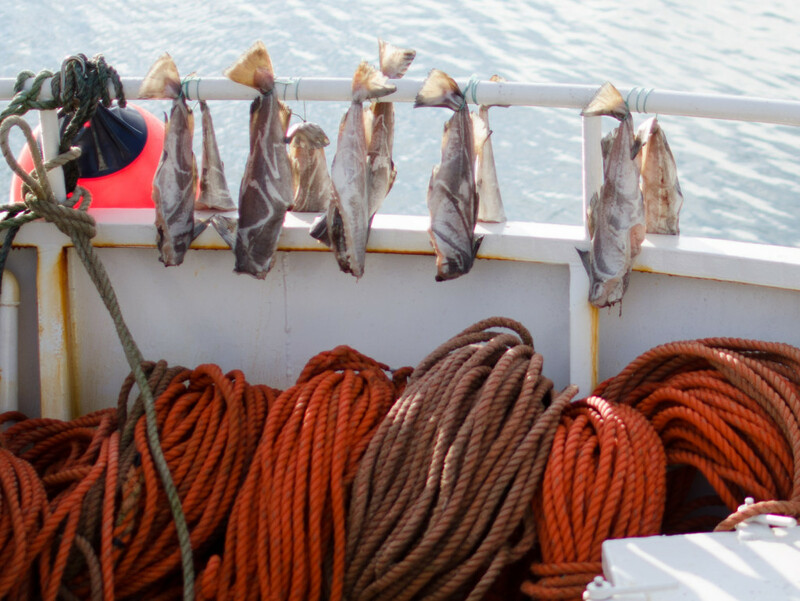 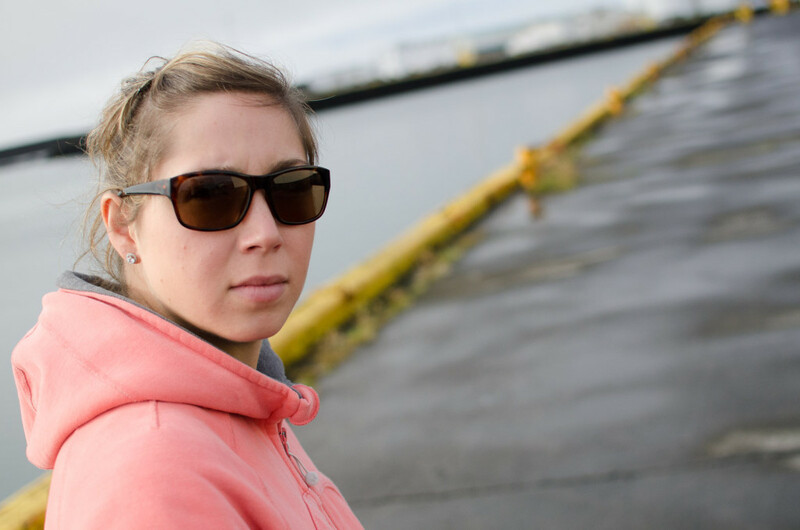 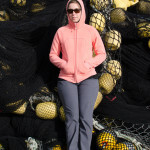 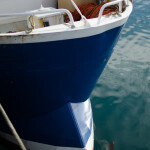 The coffee shop was located in the industrial docks, primarily used for commercial fishing. 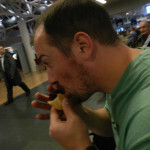 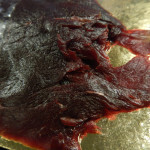 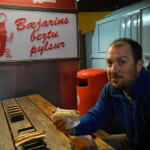 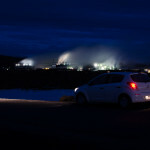 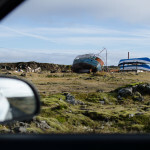 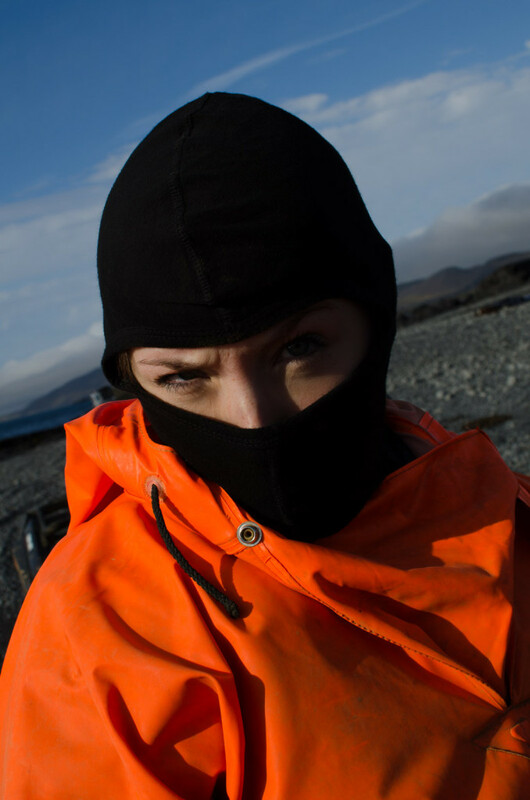 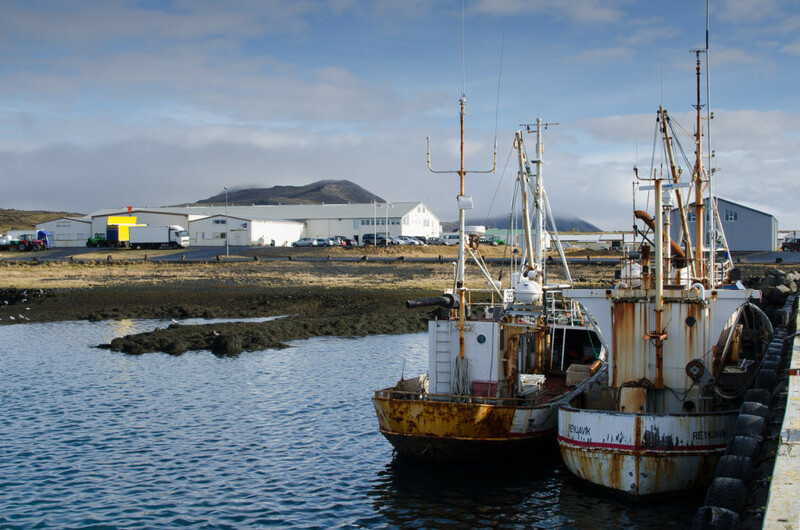 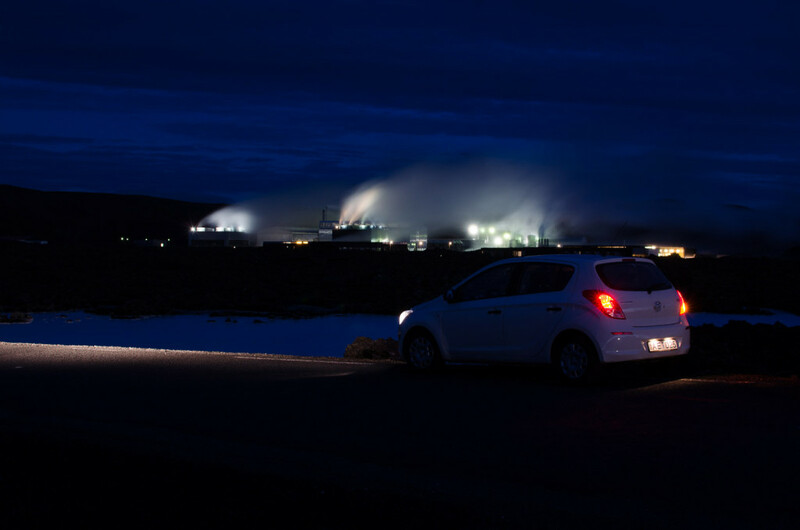 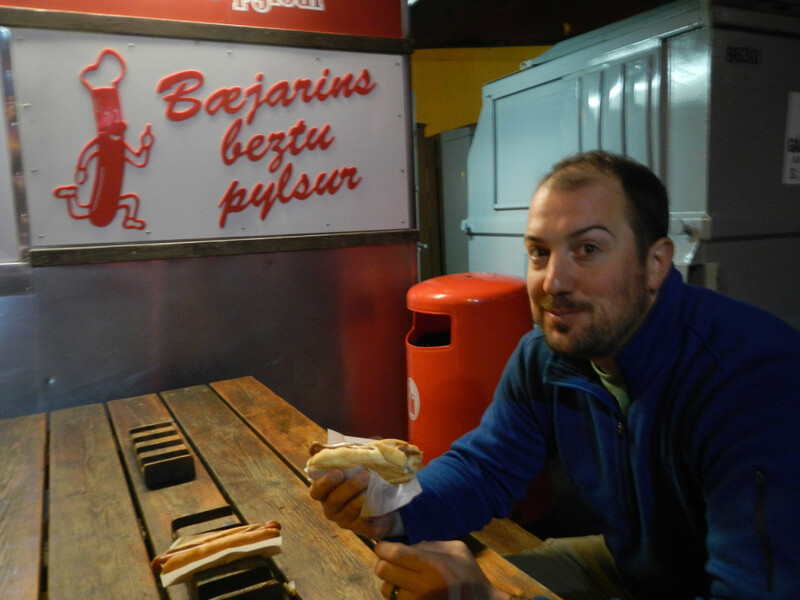 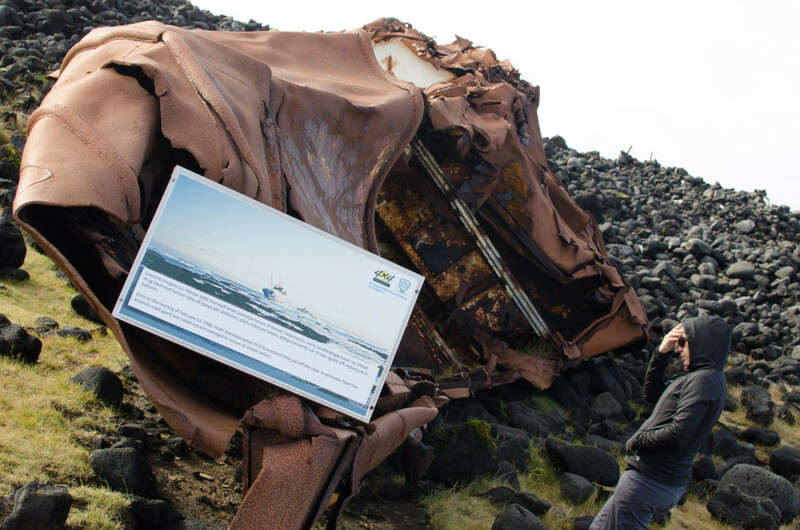 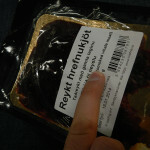 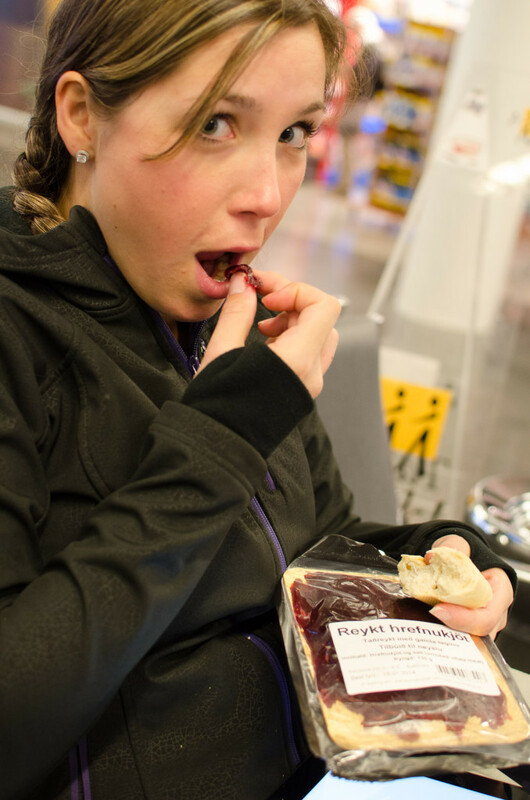 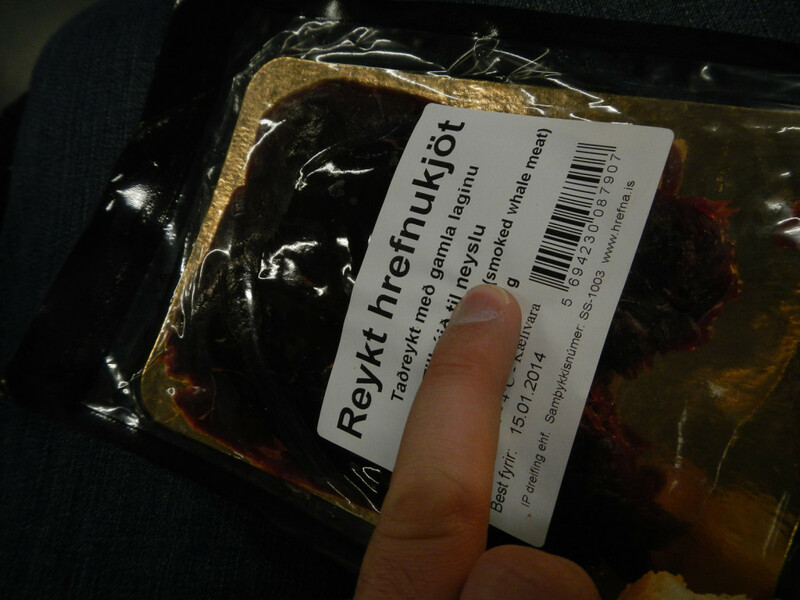 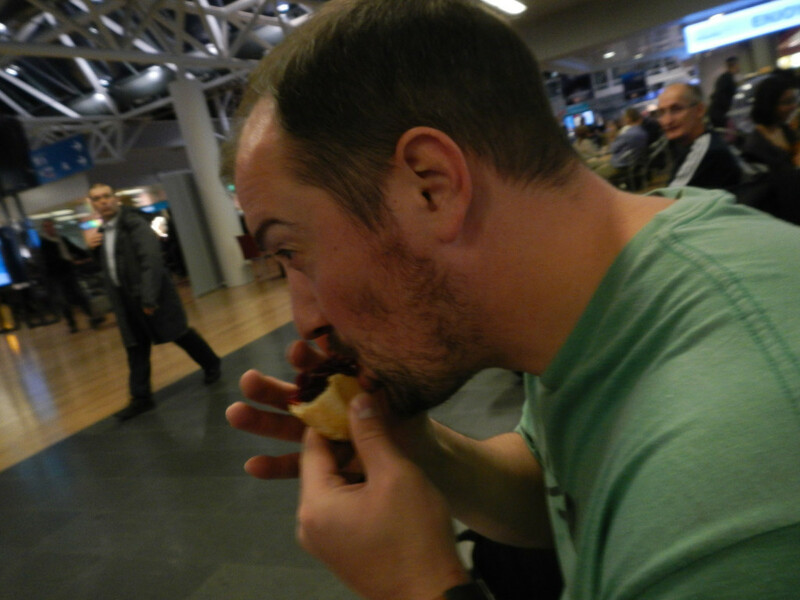 The shop owner did say that we had to try smoked whale, which we did prior to leaving Iceland. 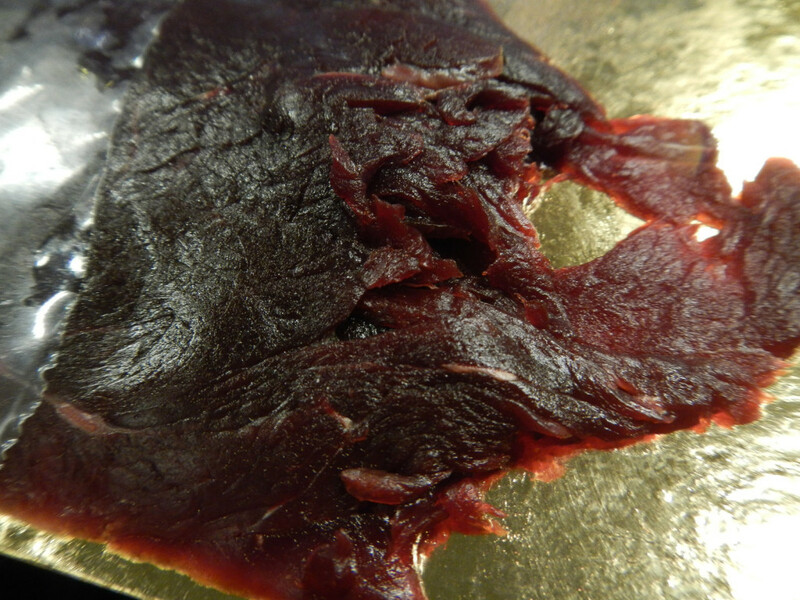 The smoked whale was extremely smokey, I assume that it is best paired with something we didn’t have (like a cheese or alcohol). 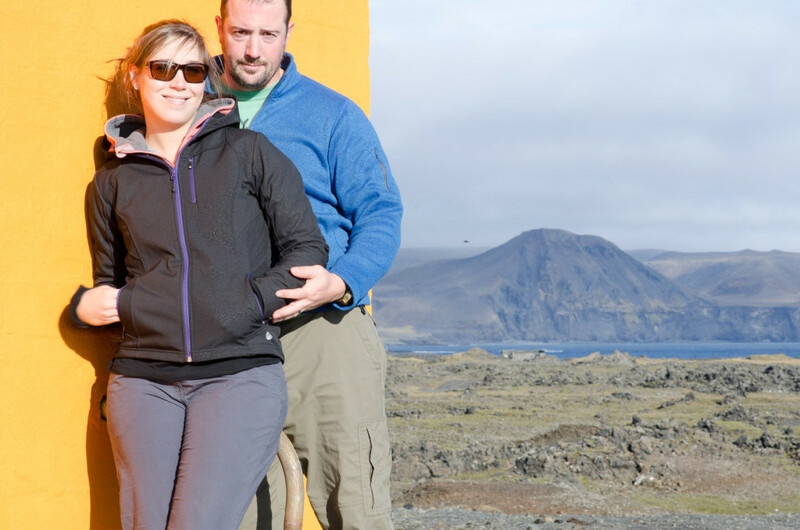 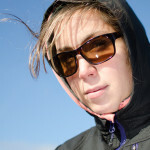 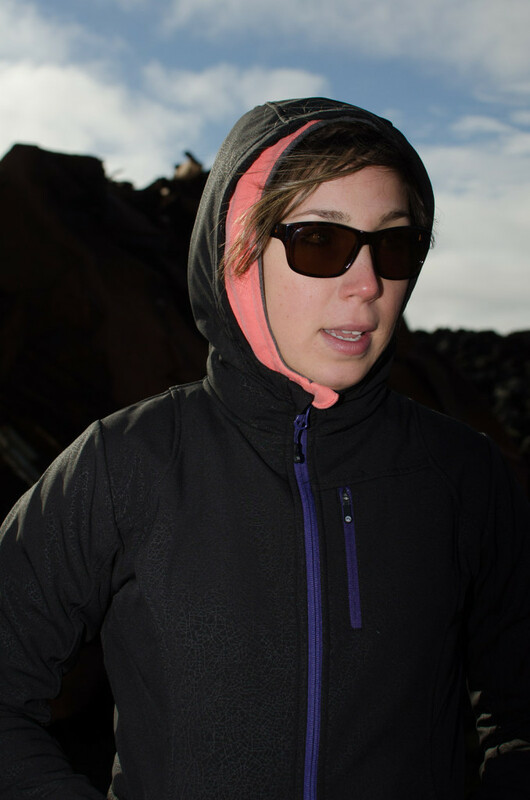 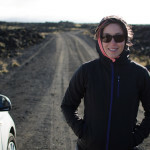 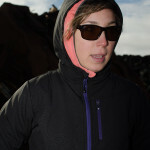 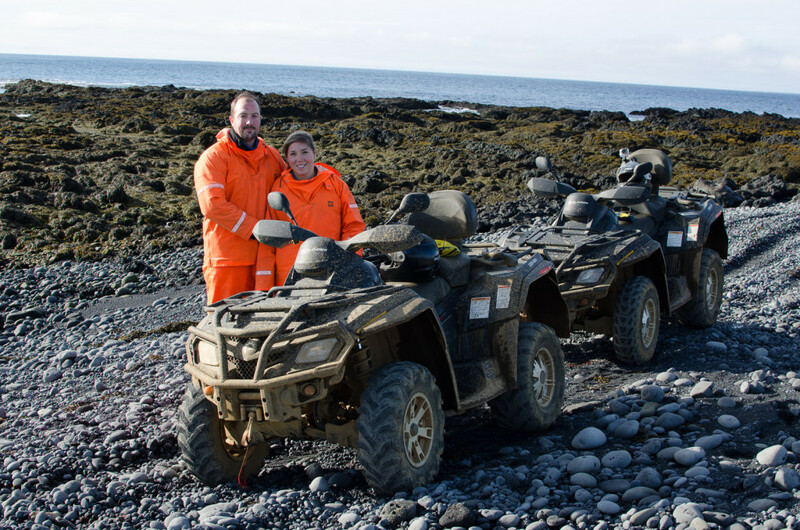 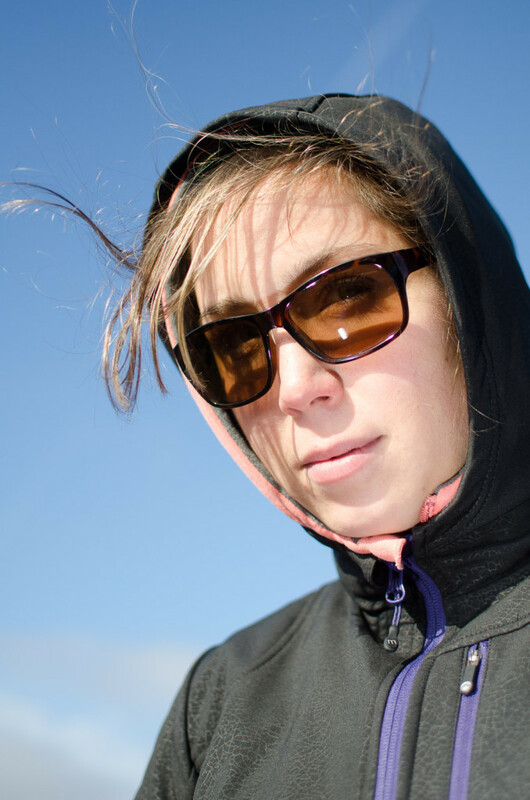 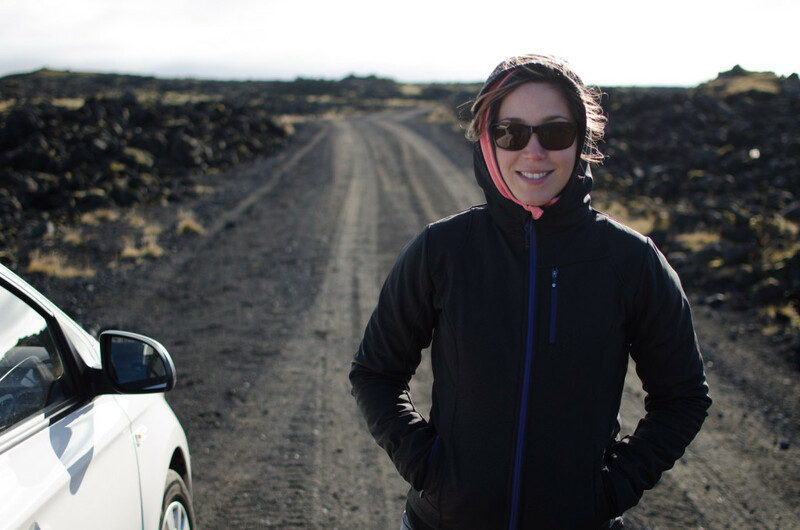 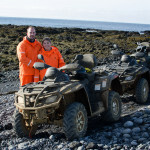 We worked hard to try and find an actual ATV tour company and not a tourist company that simply packaged the tours. 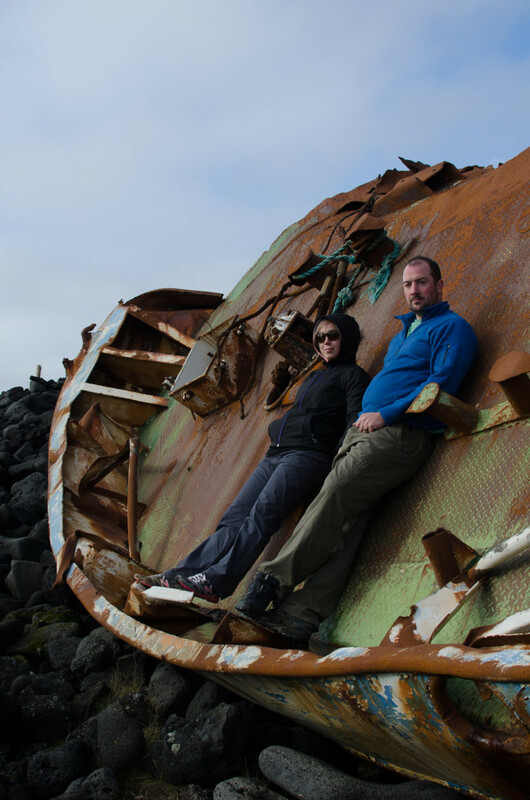 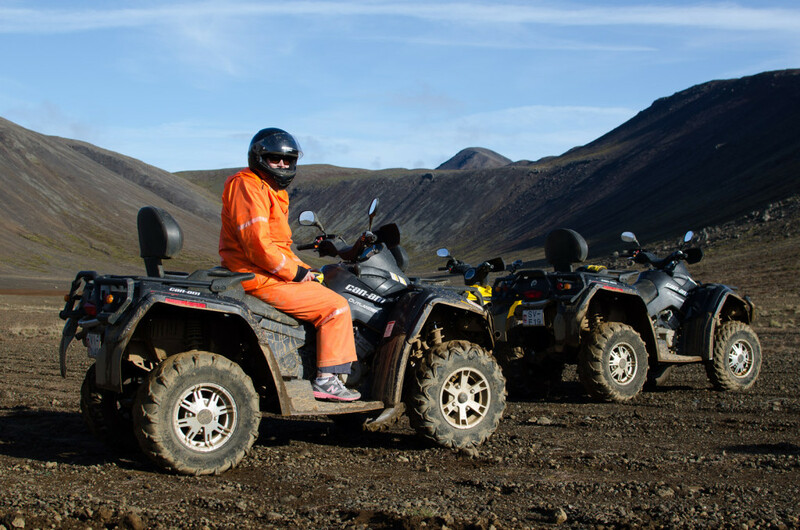 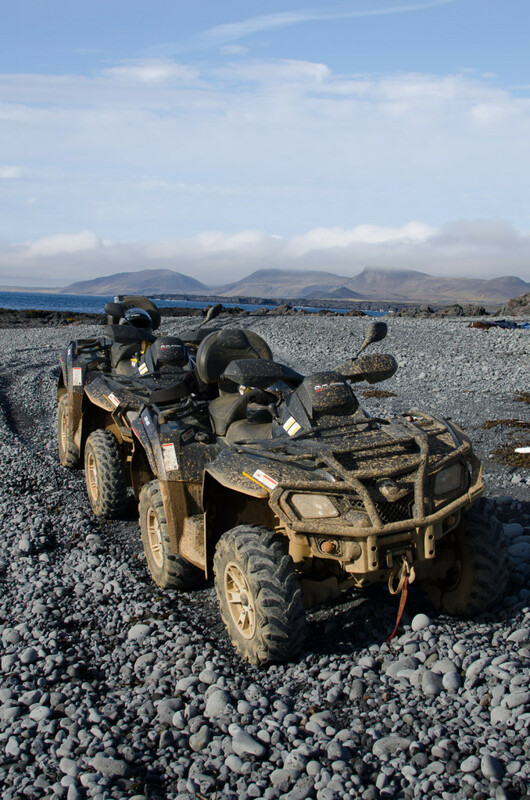 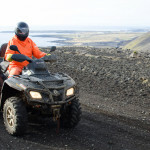 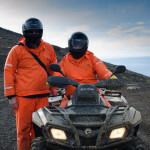 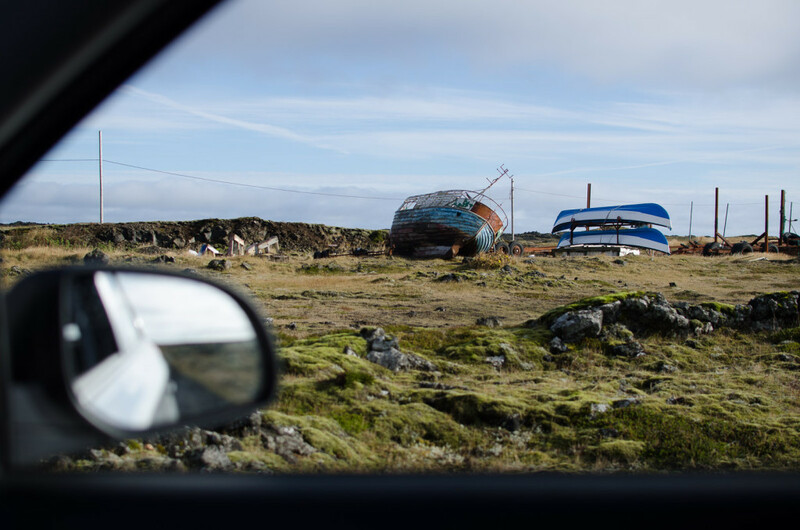 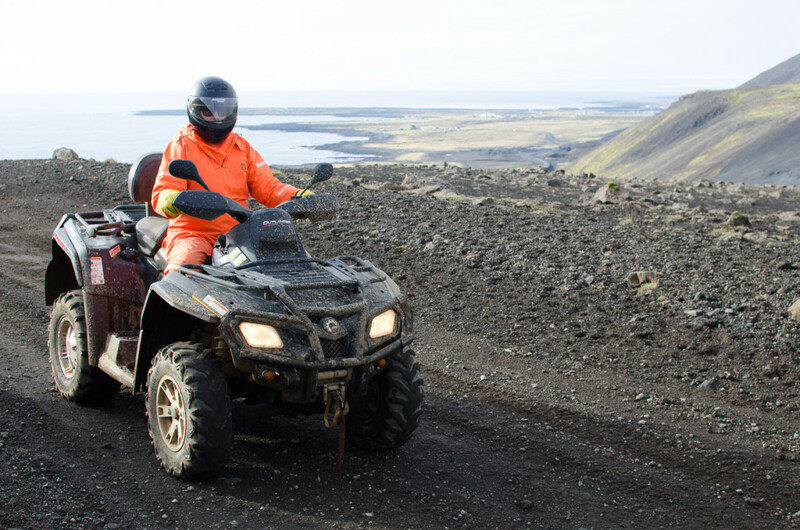 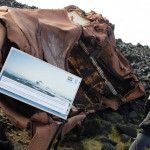 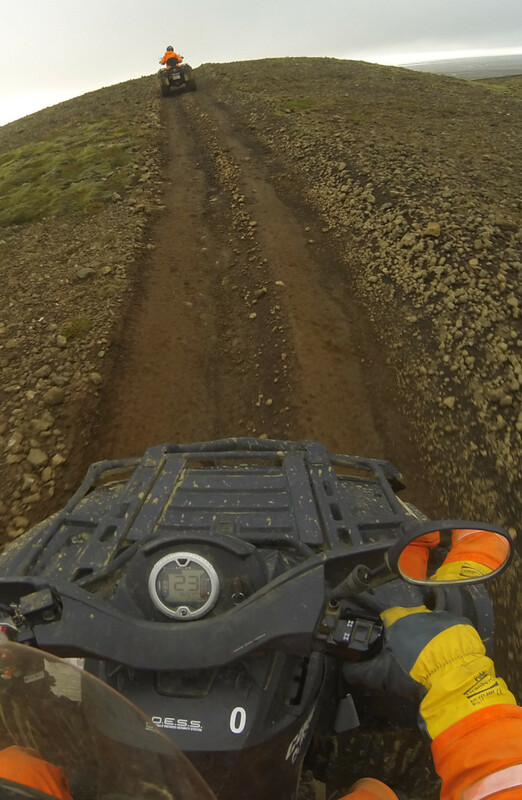 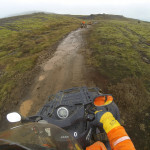 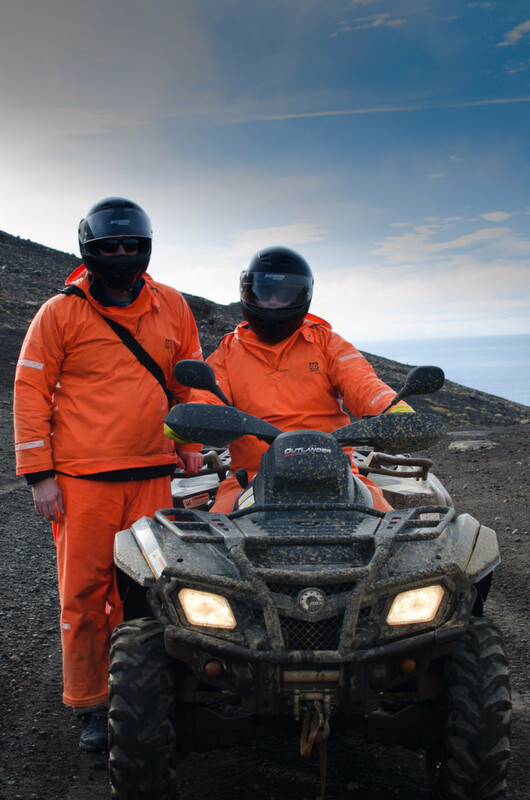 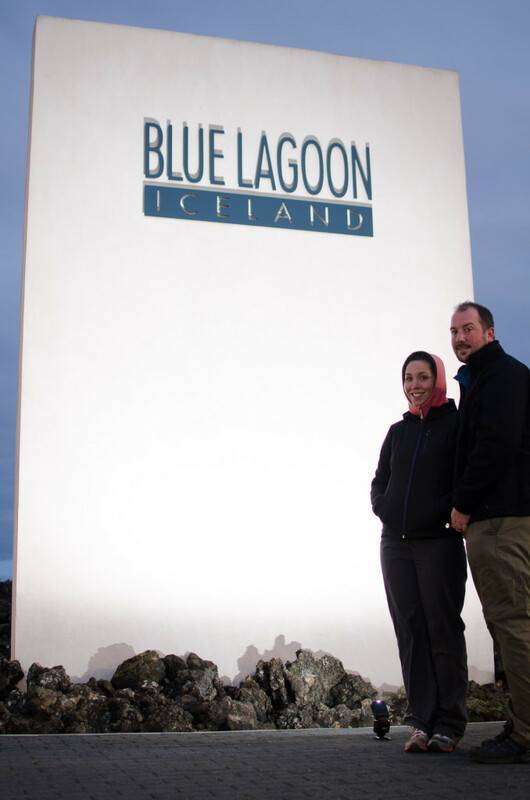 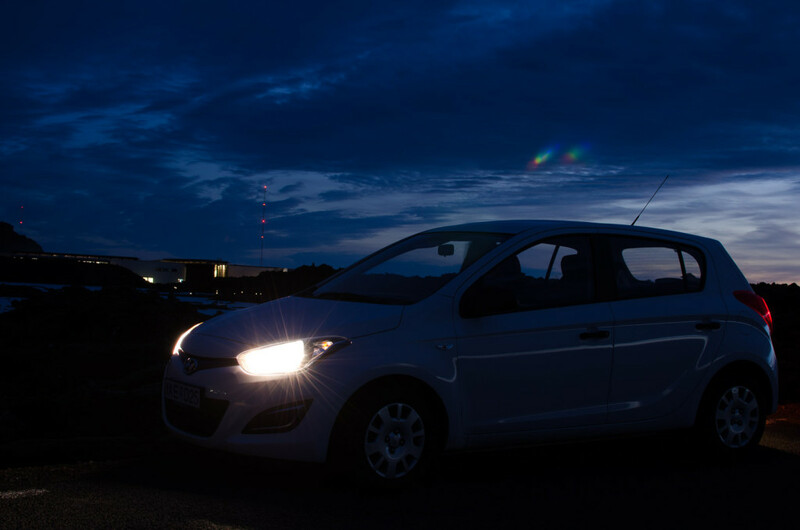 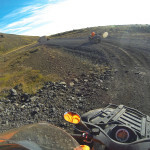 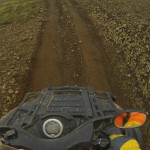 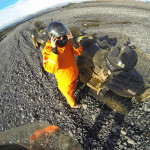 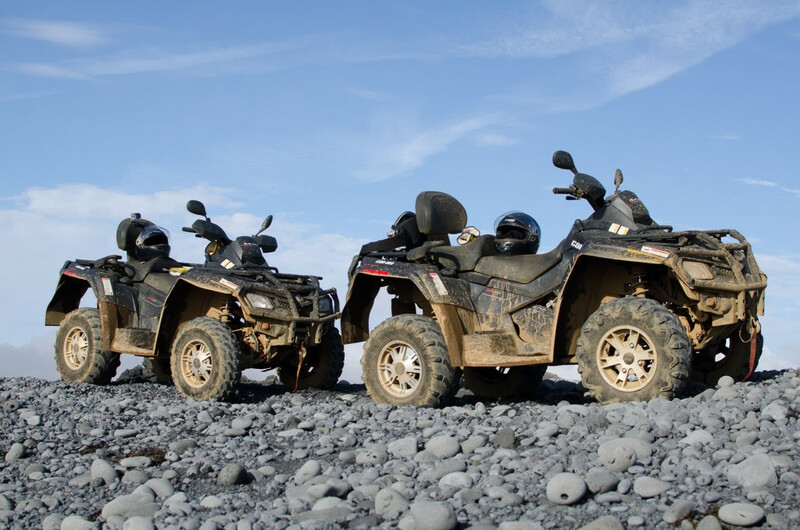 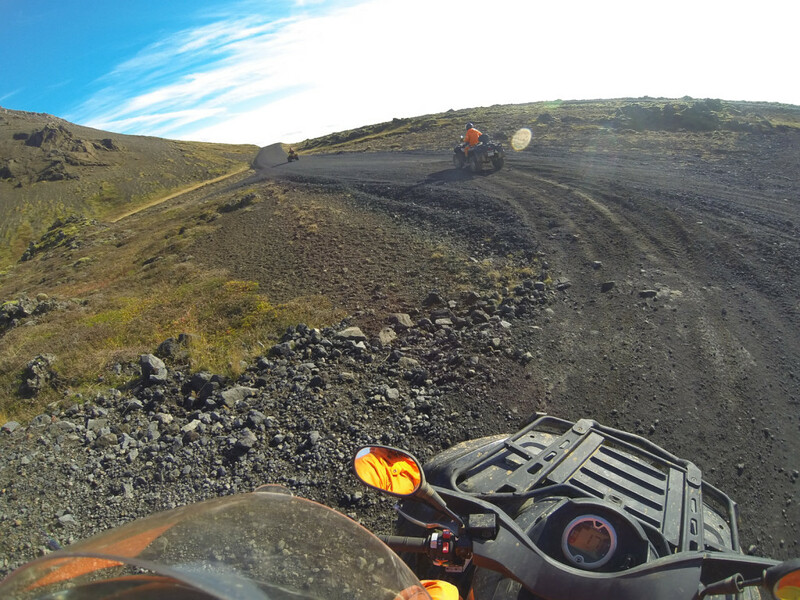 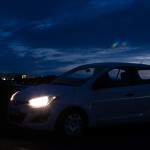 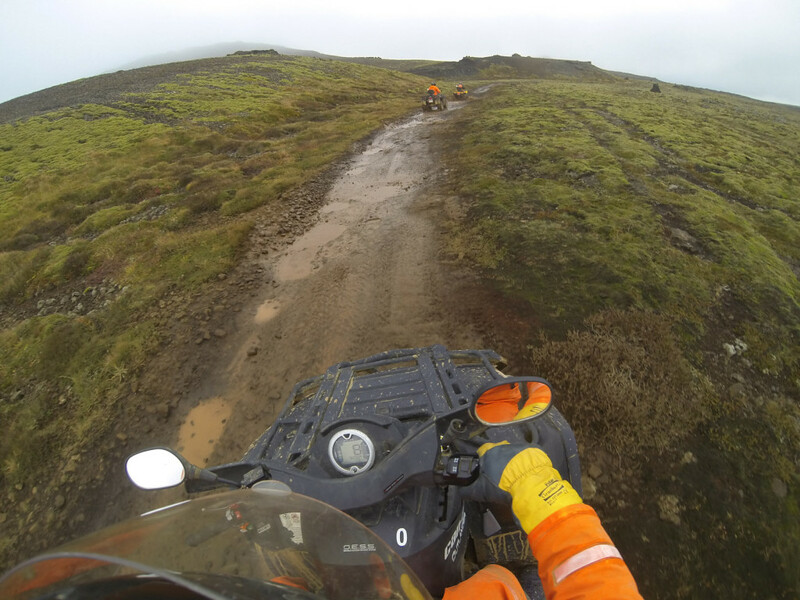 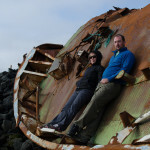 We ended up taking the 3 Hour “Trip to the Moon” with ATV Adventures Iceland. 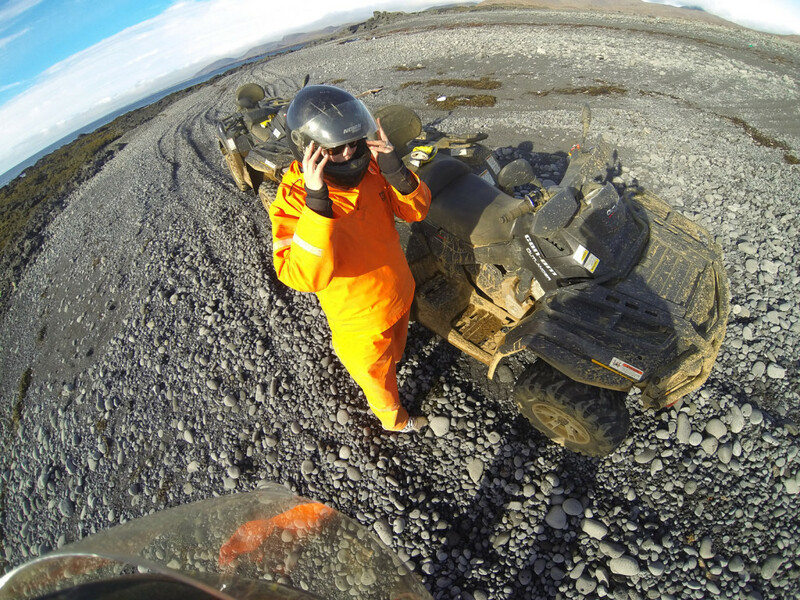 Brittany and I were each on an ATV. 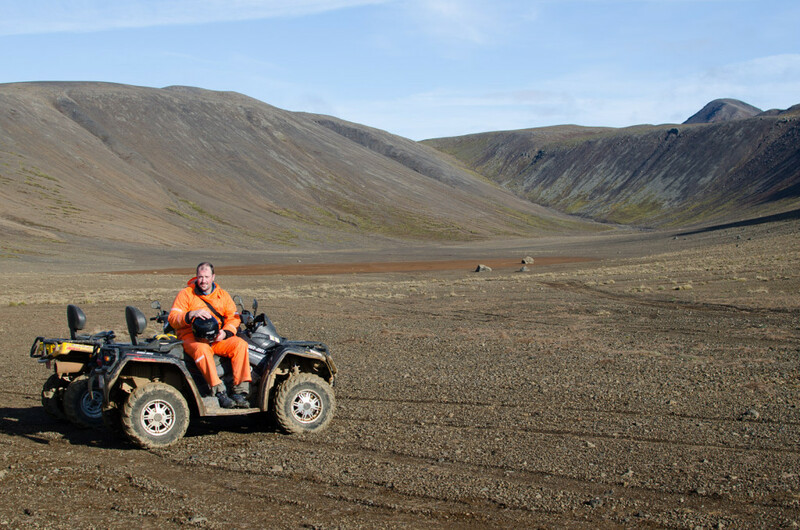 Just like in ATV I found it a great way to get out and see the country, outside of a car. 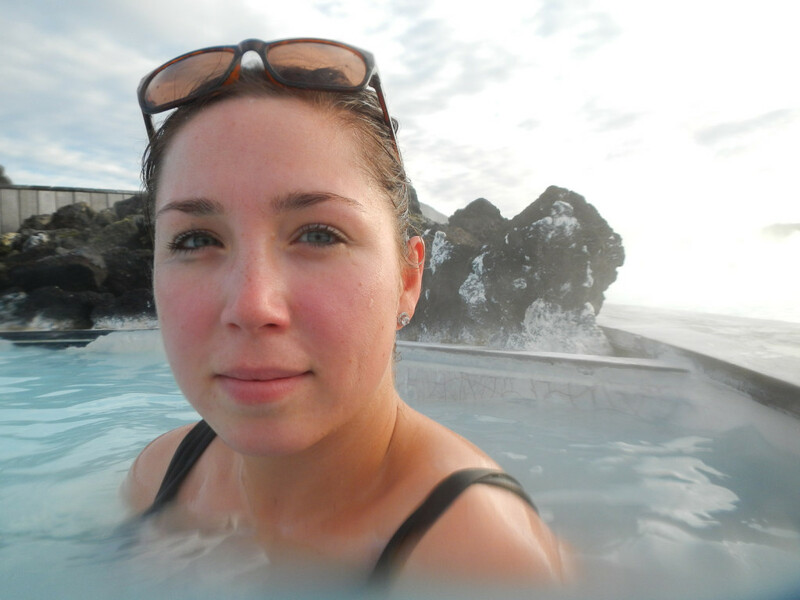 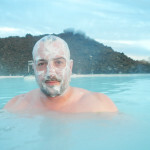 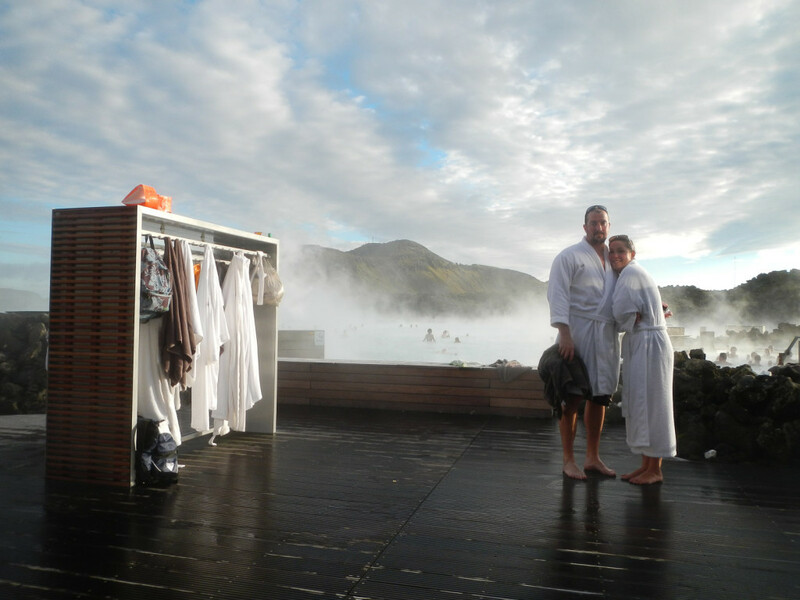 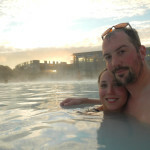 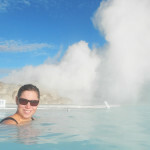 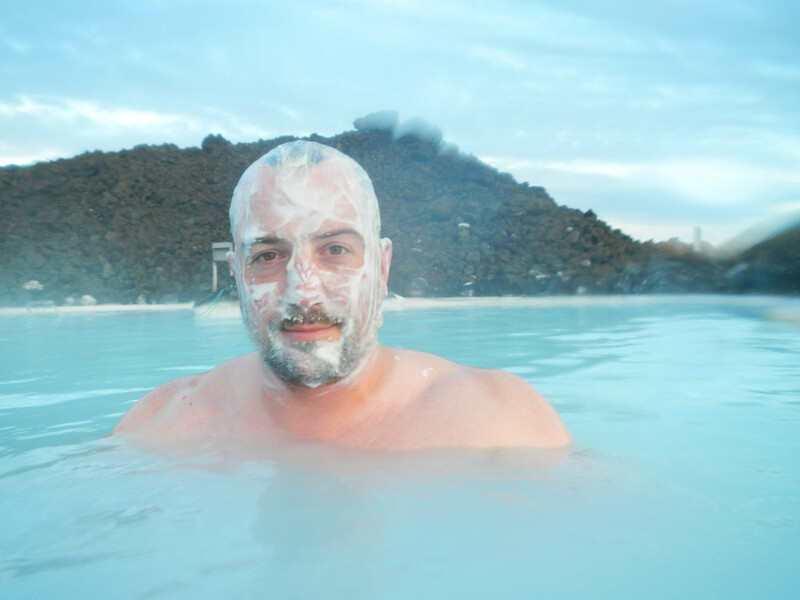 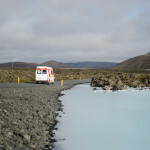 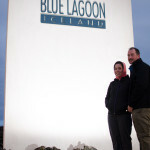 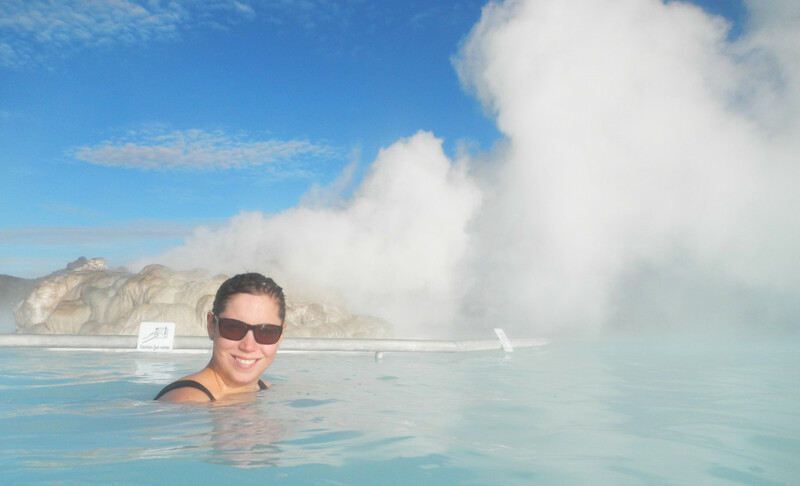 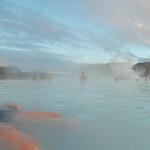 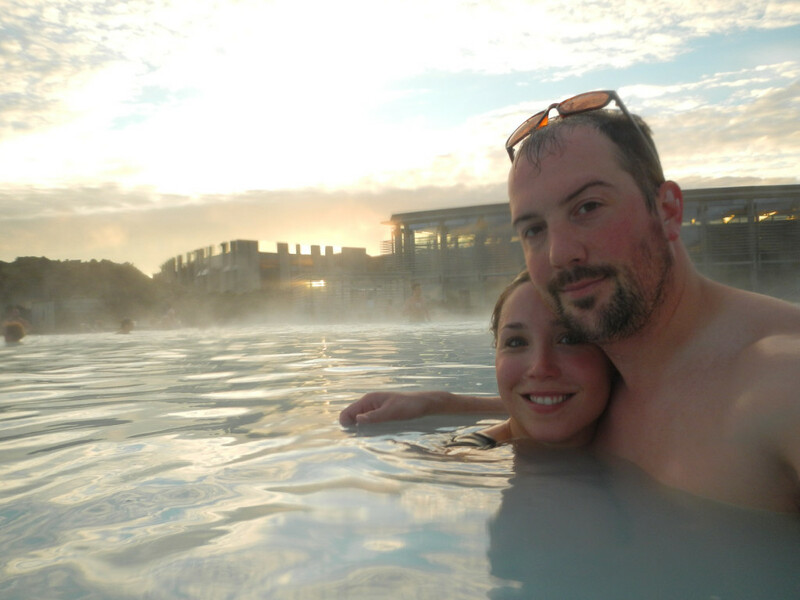 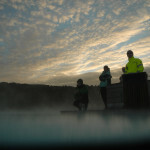 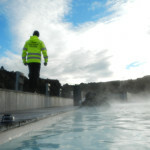 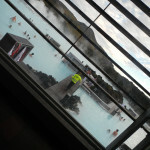 After the ATV tour, which took was a pretty good physical workout, we headed to the Blue Lagoon geothermal spa. 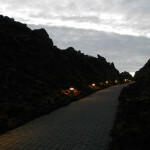 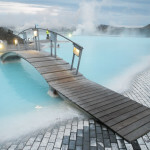 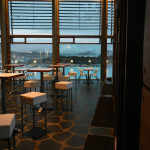 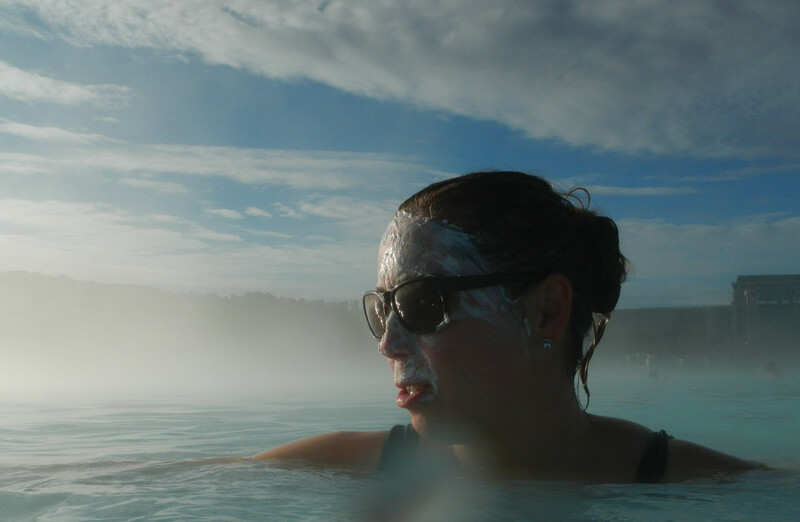 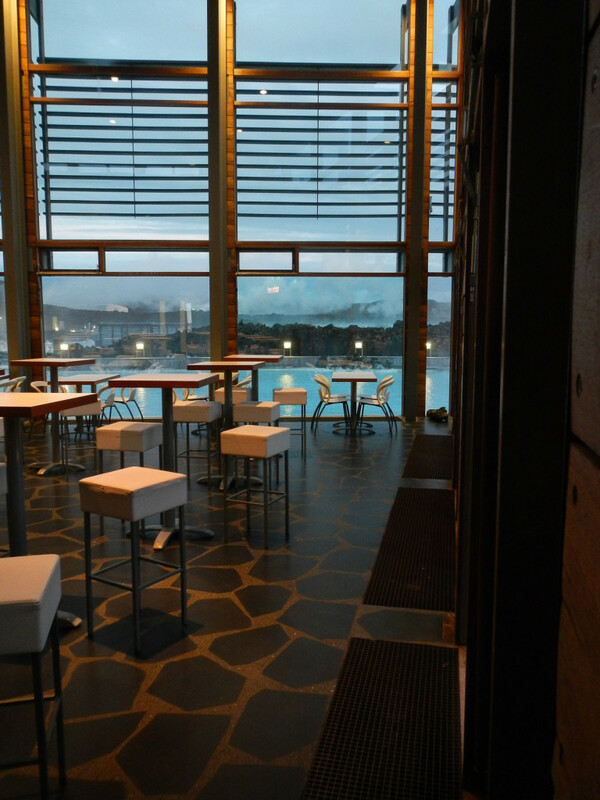 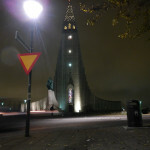 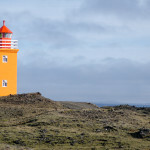 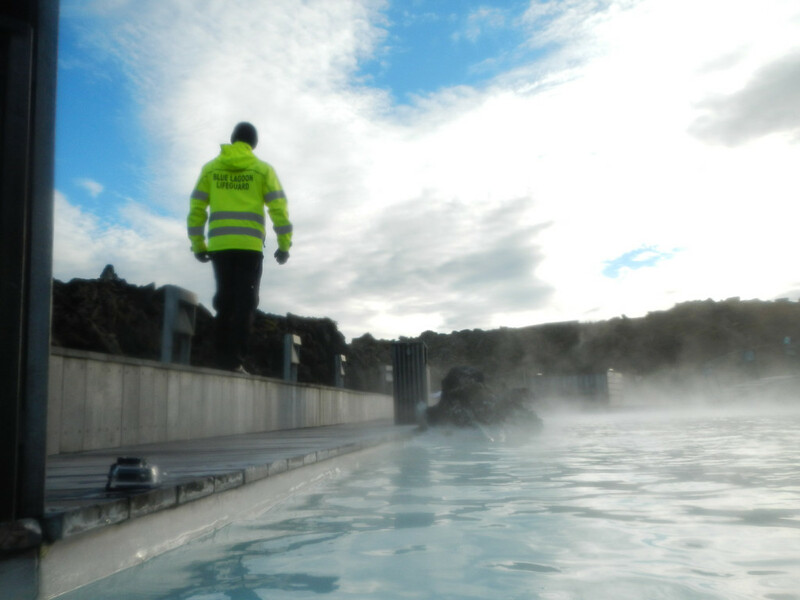 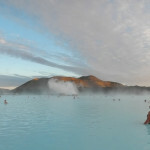 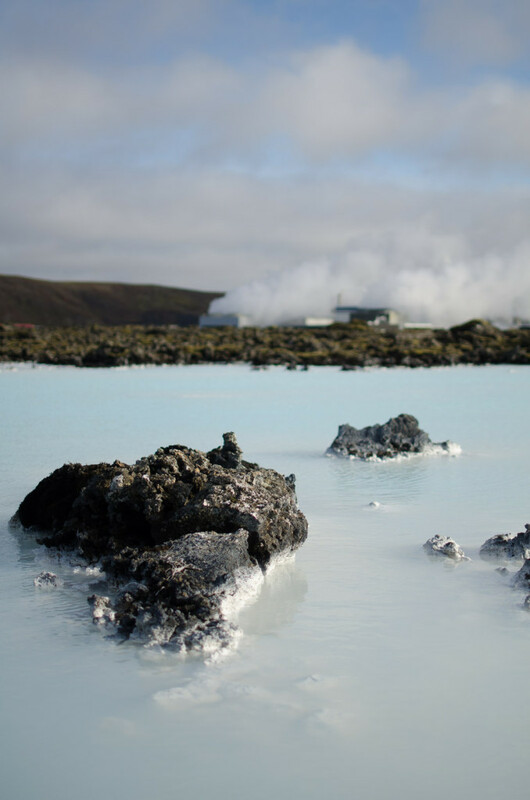 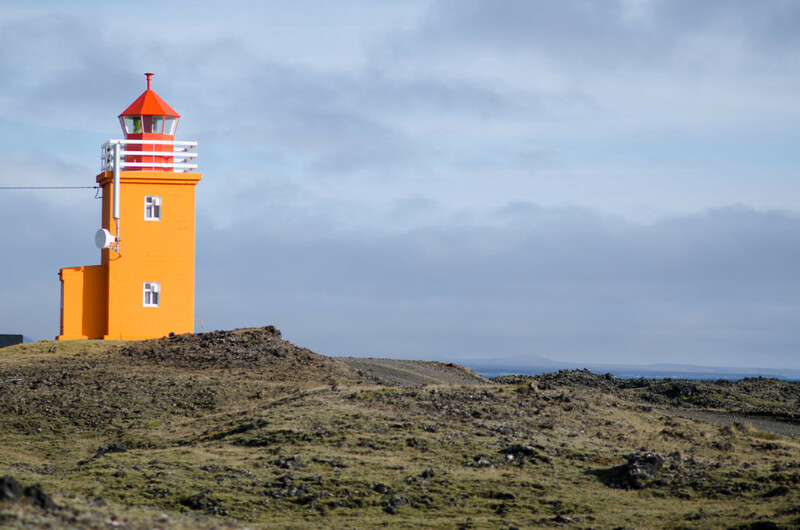 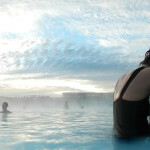 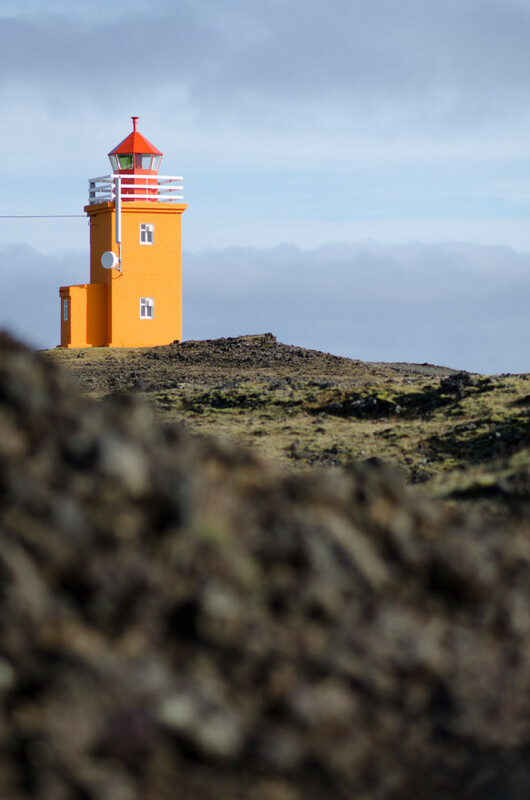 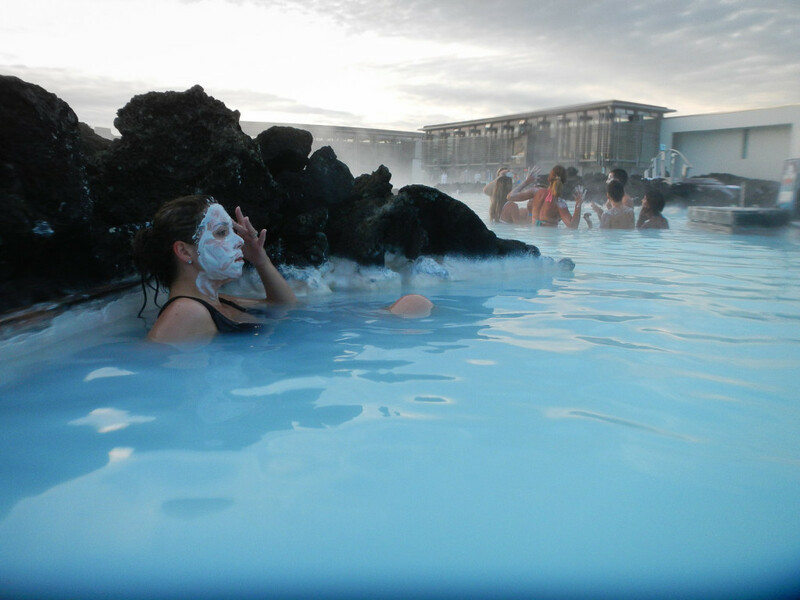 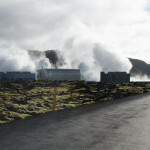 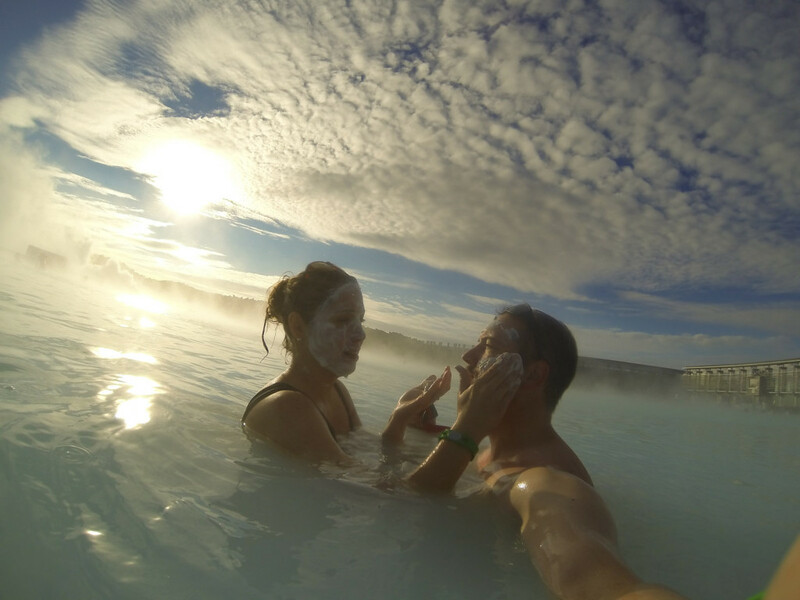 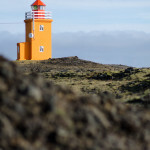 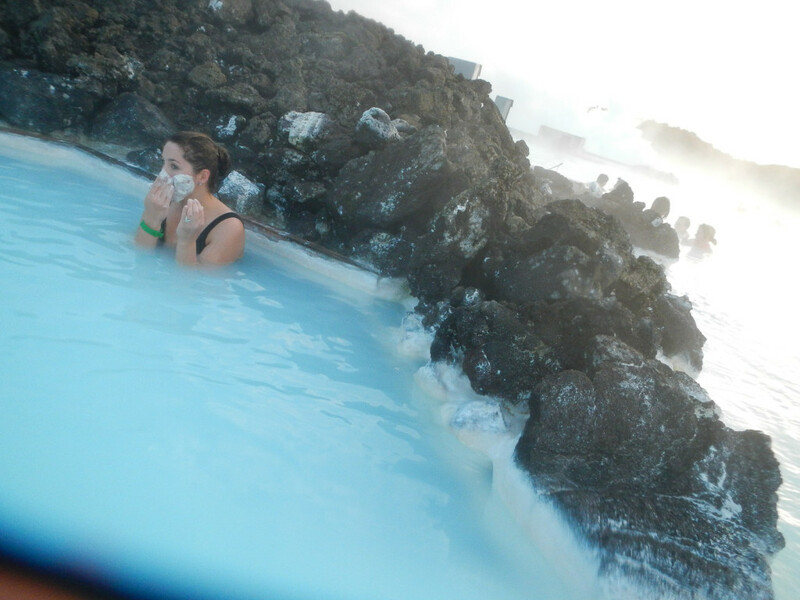 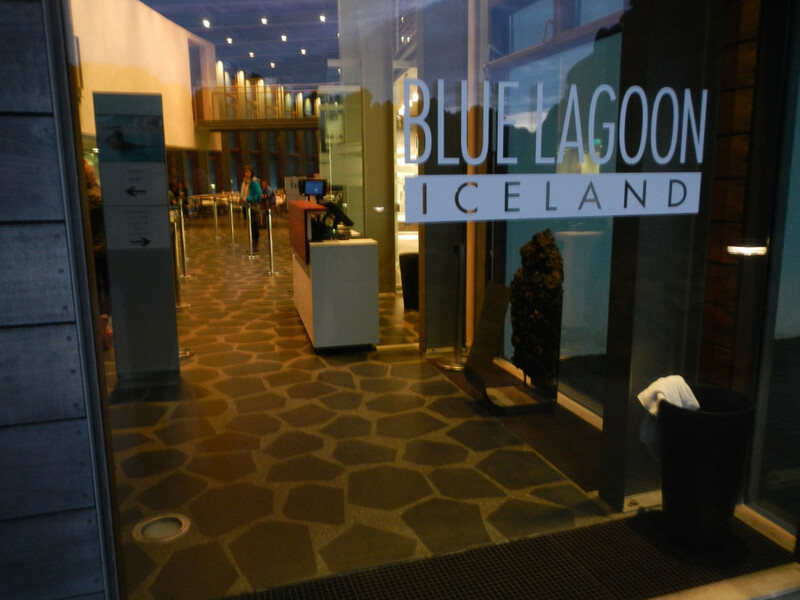 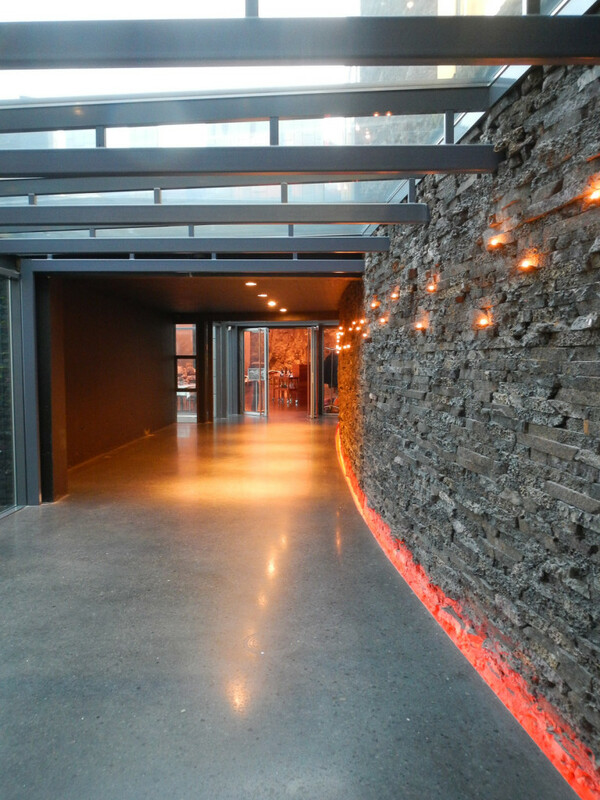 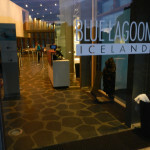 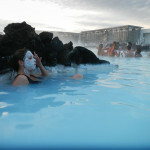 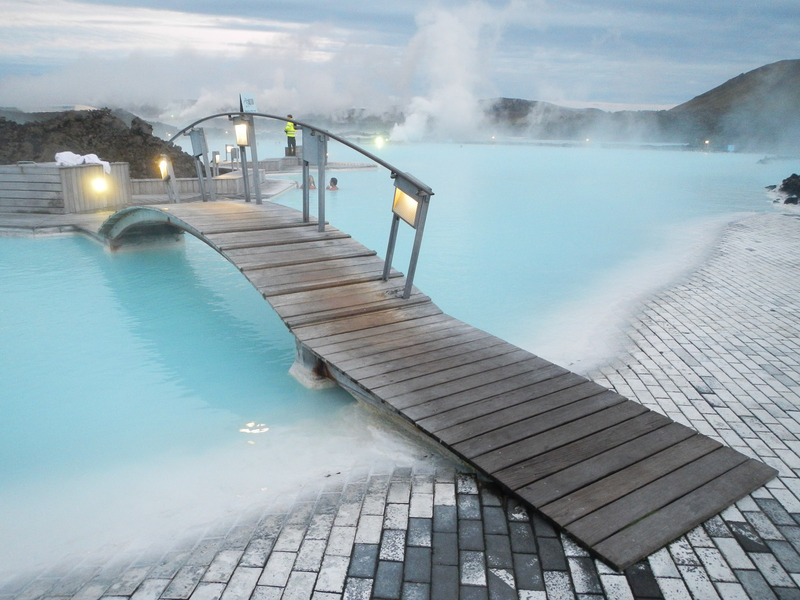 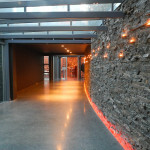 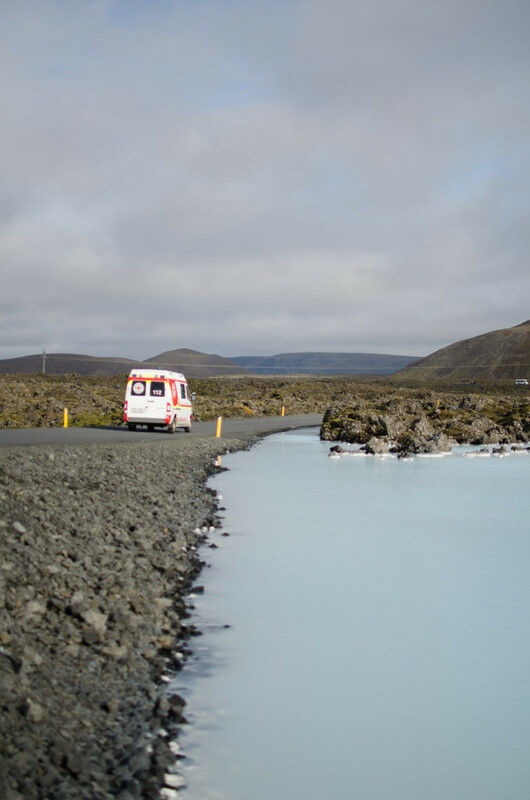 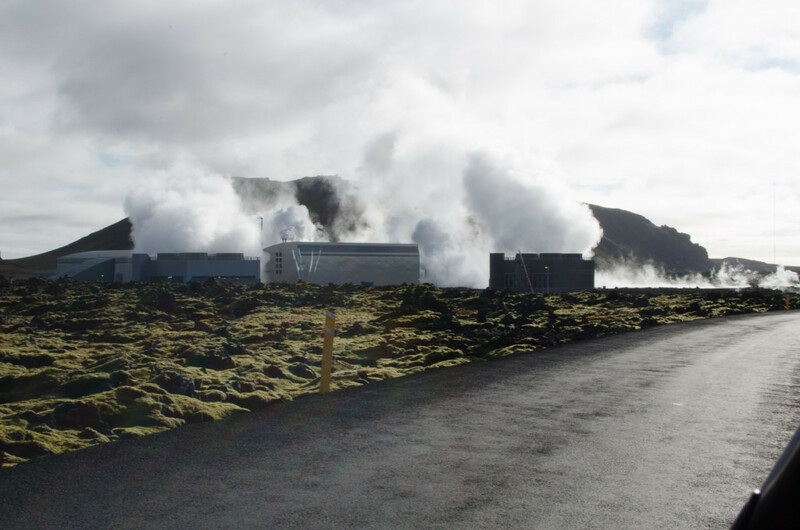 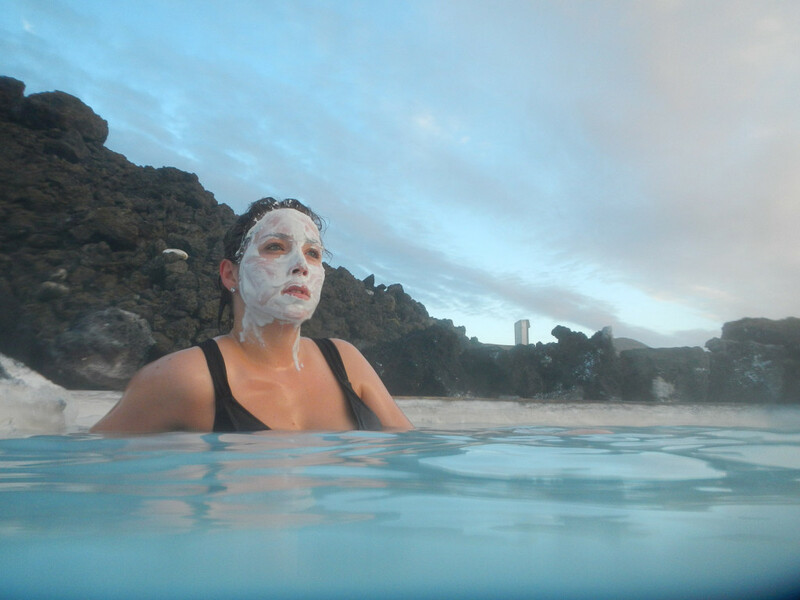 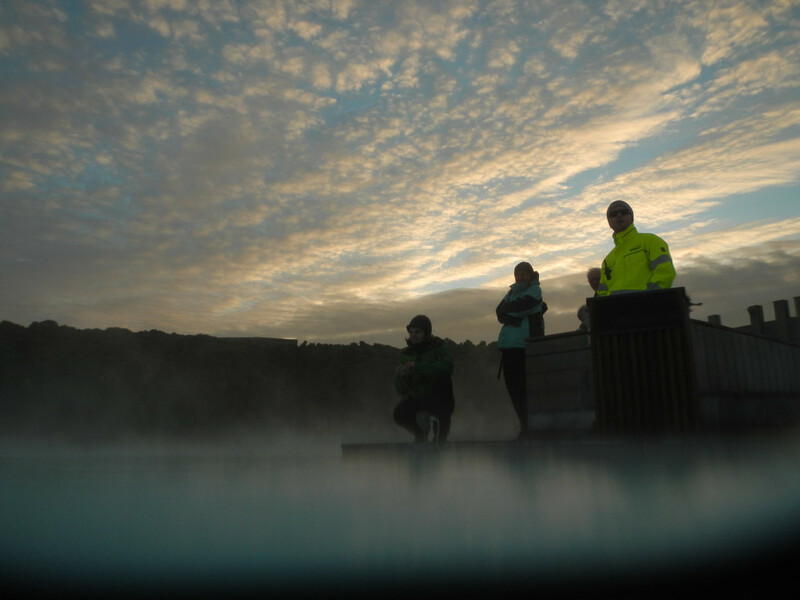 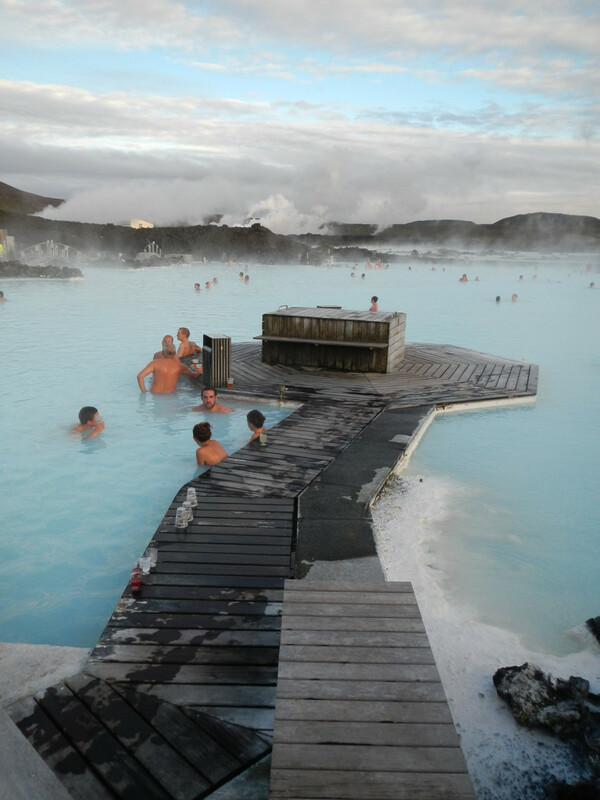 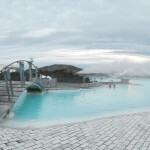 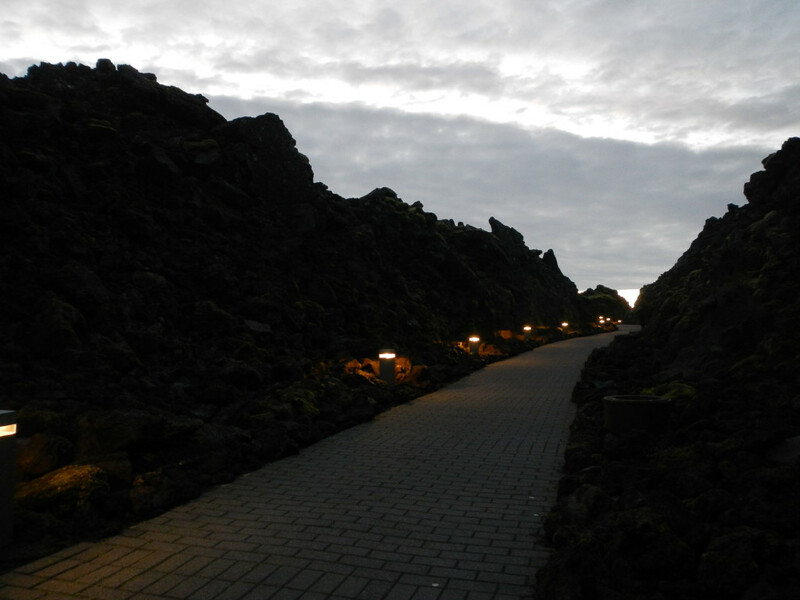 The spa is one of the most visited attractions in Iceland. 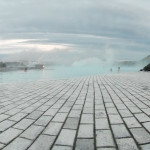 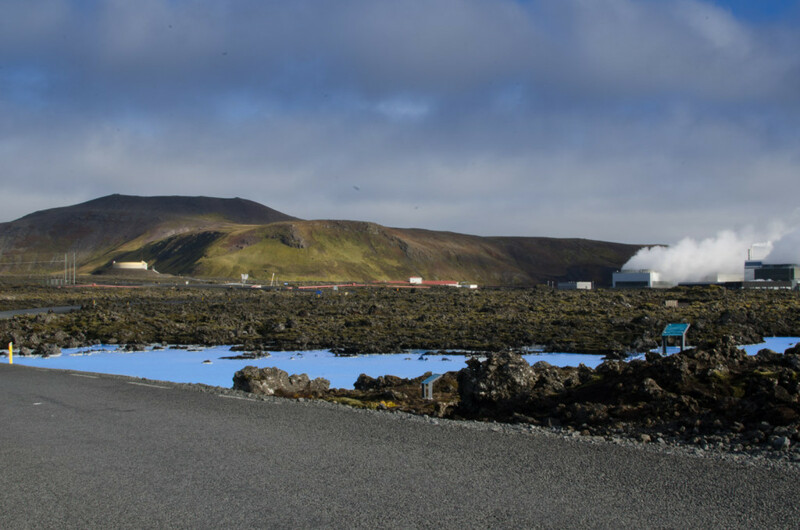 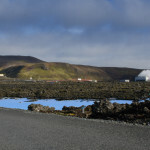 In 1976 a pool formed at the site from the waste water of the geothermal power plant that had just been built there. 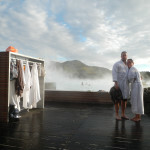 We had a really enjoyable time in the spa. 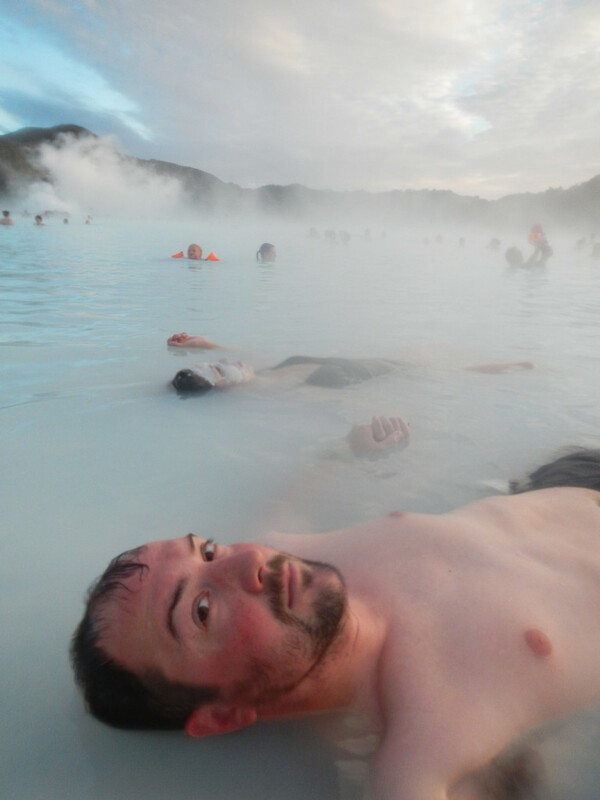 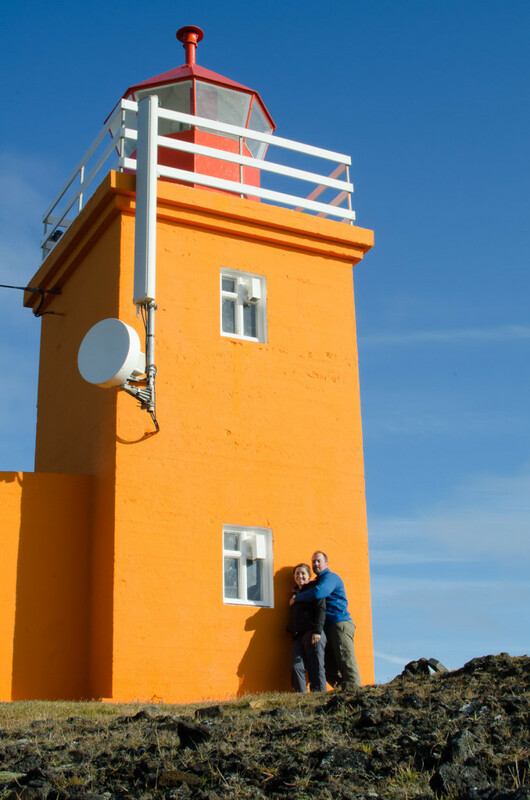 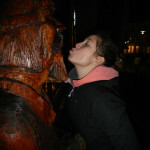 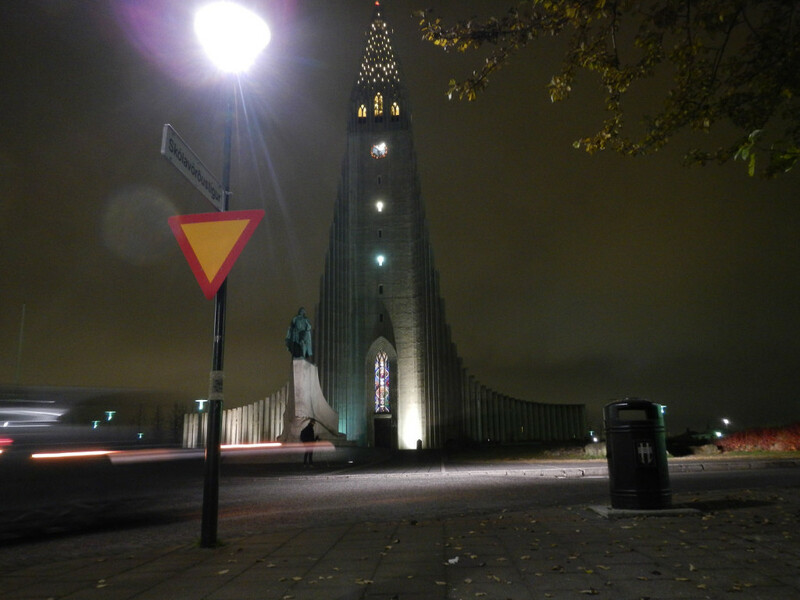 Iceland is great. 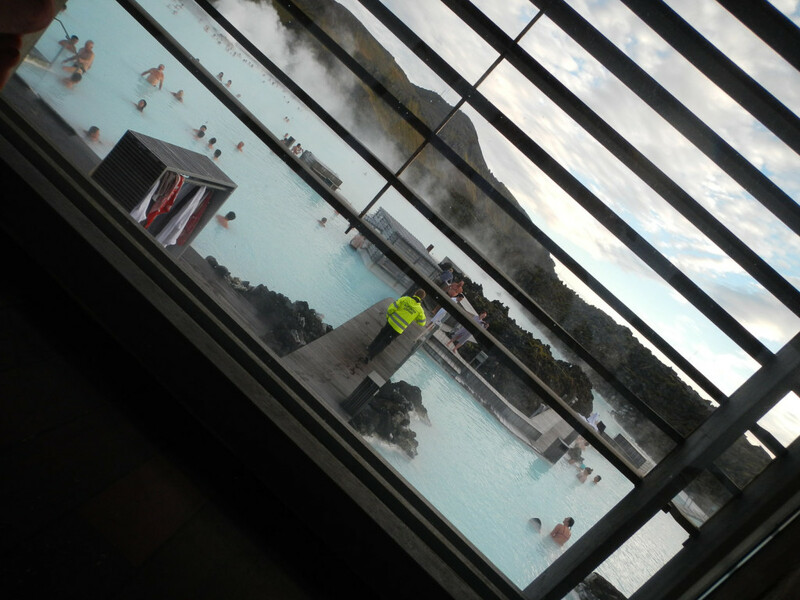 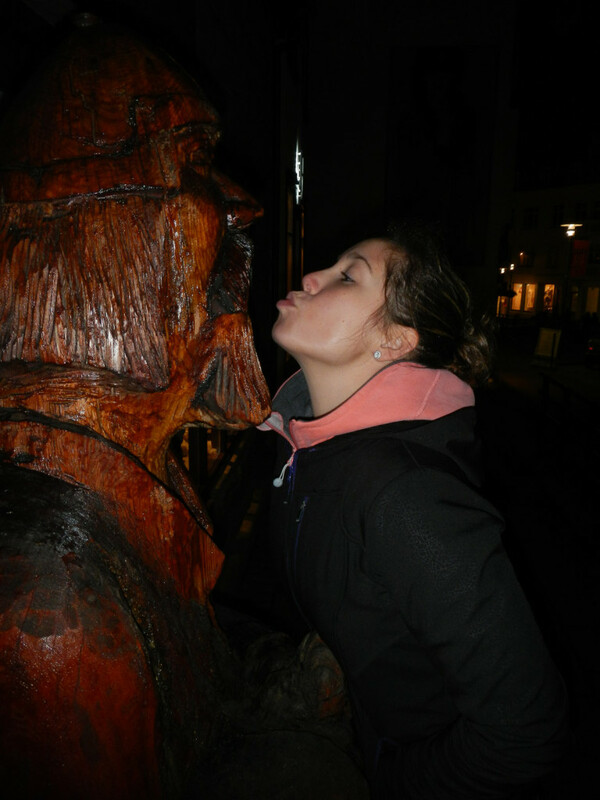 I want to go back.